Home / Editor's Choice, Entertainment News, Featured Articles, News, Photos / Touching PHOTO! A police officer consoles the mother of late SHARON OTIENO who was killed by OKOTH OBADO. Touching PHOTO! 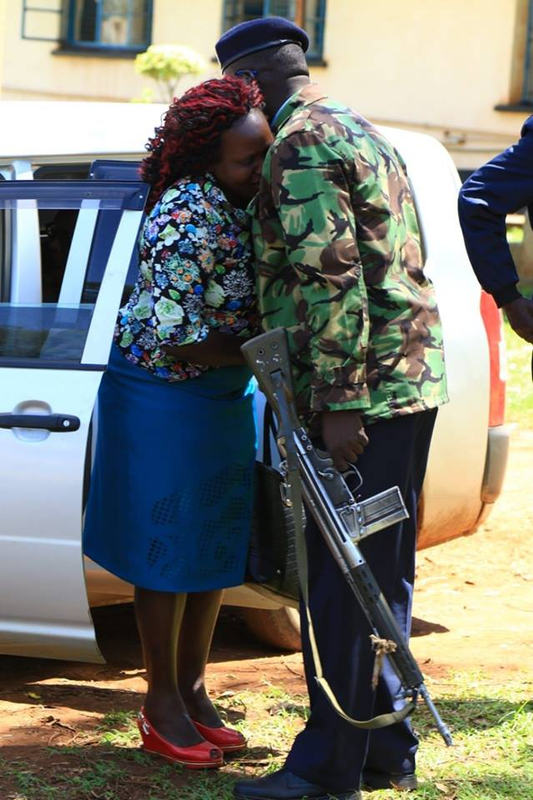 A police officer consoles the mother of late SHARON OTIENO who was killed by OKOTH OBADO.